Benthic diatoms are widely used in Europe to assess ecological status of running waters. 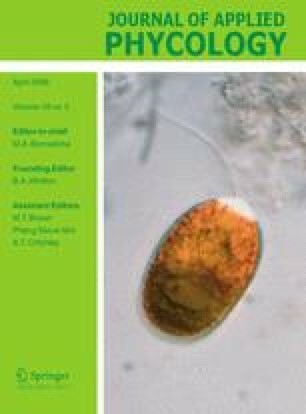 The aim of this study was to develop models to predict average pH and total phosphorus (TP) for European stream monitoring using combined diatom data-sets from Hungary and Sweden. As first step, the relationship between the measured environmental variables and the distribution of the taxa was checked by classification by using cluster-analysis and CCA. Diatom data separated clearly along the main hydrogeochemical parameters (e.g. alkalinity, pH). Concerning nutrients, TP was the most determinant factor. Predictive value of the TP model (r = 0.96) is high only for the Hungarian data and the pH model (r = 0.97) can be used in both phycogeographical regions.